Hitler looks at art pieces which he, my friends, and I, find significantly embarrassing and/or poorly drawn. By the way, in case you're wondering who Amy (also known as Aurelia) is, she's the creator of "Sally and Chica" and she used to be my best friend. Here is my DeviantArt profile! Give me a watch! 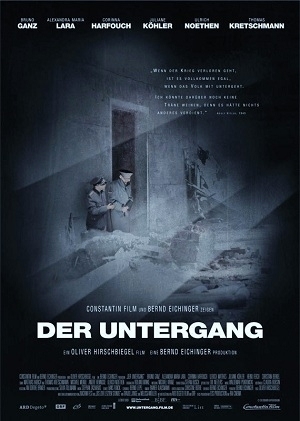 http://pvtpavel.deviantart.com/ Der Untergang (Downfall) is property of Constantin Film AG, ©2004. Used under fair use. 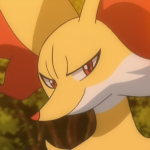 All other clips are of property of their original owners and used under fair use.